The waterproof range is IP67 sealed for use in environments where protection against water ingress is required. 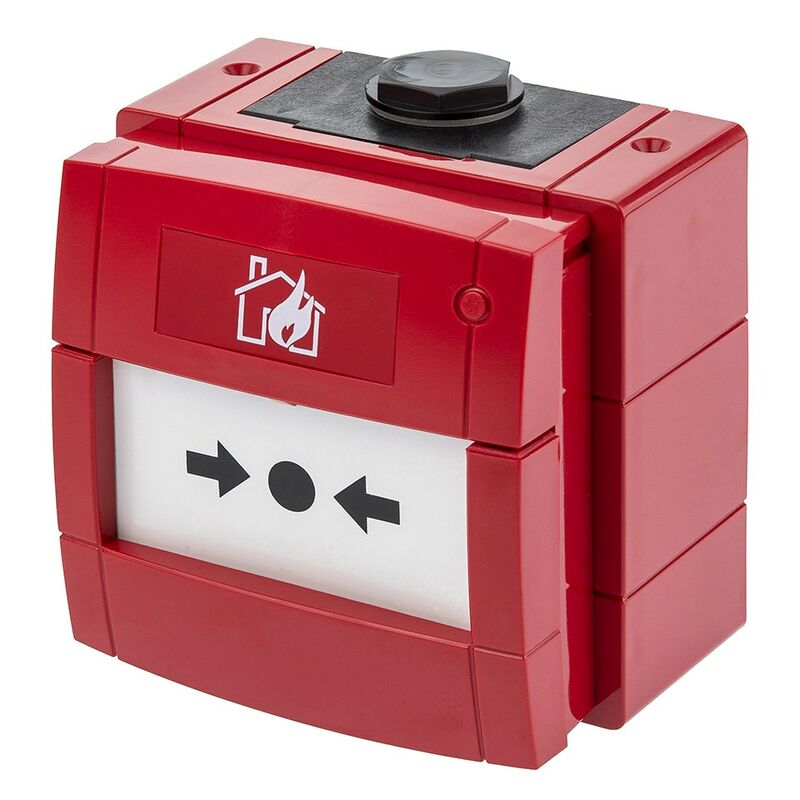 The WCP4 is a double pole version of the WCP3 with two universal single changeover switches used to activate fire alarms and other applications. The product utilises two terminal blocks and wiring to the relevant terminals on these connector blocks provides either a ‘normally open’ or ‘normally closed’ operation.